Many of Science Under Sail's crew work part time with Science Under Sail Australia (SUSA) providing an invaluable opportunity to interact with people who are actively managing our marine environments or are at the cutting edge of research and education. Before starting SUSA James was the Chief Scientist at Healthy Waterways (2011-2016), led the Research and Development team at Seqwater (2007-2011) and founded College at Sea, a tertiary education program that taught marine science while sailing through the Great Barrier Reef (2002-2008). He also established a new research group at The University of Queensland, that integrated the understanding of marine processes with environmental modelling. James has developed several different waterway monitoring and reporting programs and has been an adviser to Swan River Trust as well as Southern Nevada Water in the implementation of novel reporting methods that tailor monitoring programs to environmental managers' needs. 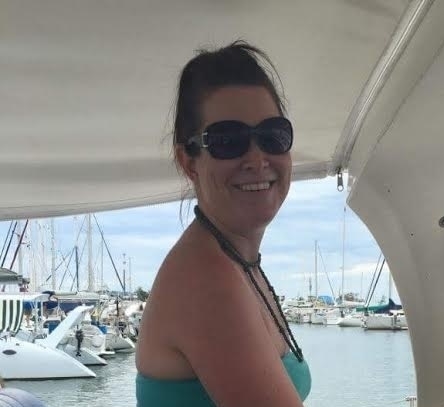 Nicola assists "in her spare time", but also has a full time job as Manager of Policy and Planning for Queensland's Marine Parks and Fish Habitat Areas. She always finds time to attend the education trips and provide guest lectures on Marine Park Management. 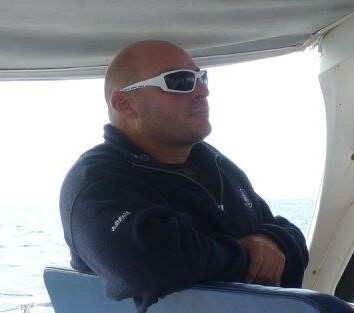 Mark holds a Master Class 5 commercial skippers ticket, and is an RYA Yachtmaster Ocean, Offshore and Cruising Instructor. Mark contributes considerable scientific expertise. He is also the Director: Knowledge to Innovation at Queensland University of Technology and has extensive experience in coastal management, coastal climate adaptation, and risk management. Tonia has a degree in science majoring in Marine Biology and a degree in Arts majoring in Journalism. Tonia also has a keen interest in dance and sailing. Mitch has recently completed his Bachelor of Science at The University of Queensland and is a keen kite surfer. He currently works at Healthy Waterways supporting the monitoring program as an integral part of the science team. He is energetic when it comes to field work, but also terrific with computers, cloud data base management and is our IT wizz. 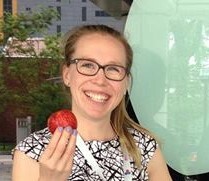 Jemma is a full time science teacher at the John Monash Science School in Melbourne. She is passionate about science education and keen to bring the excitement of science to life for students of all ages. Jemma also provides leadership with our social media.